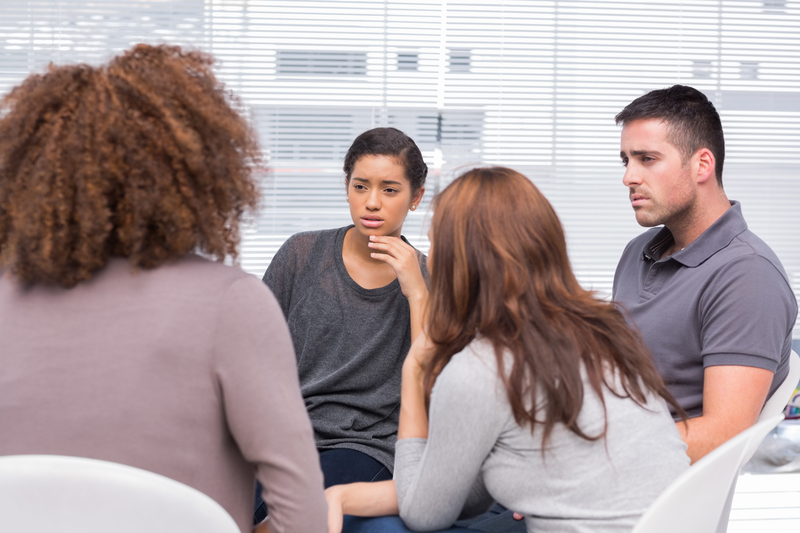 TCS offers several psycho-education groups each week throughout the academic school year, developed and facilitated by highly trained TCS clinicians, psycho- education groups provide an opportunity for participants to learn new skills in a small group setting. Psycho-education groups can provide support and encouragement from others experiencing similar challenges. Each group meets for an hour once a week, for 6 consecutive weeks, attendance in all 6 sessions is encouraged. Stay tuned for more information about psycho-education groups at TCS. Psycho-education groups are skills based groups and are not intended to replace psychotherapy. For more information on psycho-education groups at TCS please contact our Associate Executive Director, Kim Casarona LCSW, LCADC, at 609-924-0060.